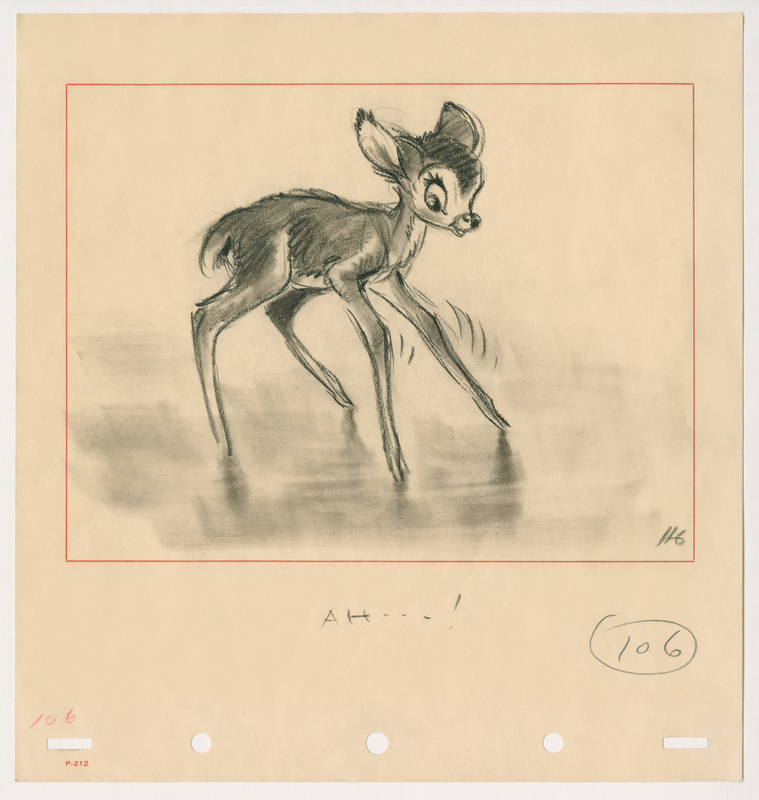 Bambi was widely released in US theaters on August 21, 1942. The film lost money in its first outing, partially because foreign markets were cut off due to WW II. The critics weren't helping either, as they resisted the movie's realism. 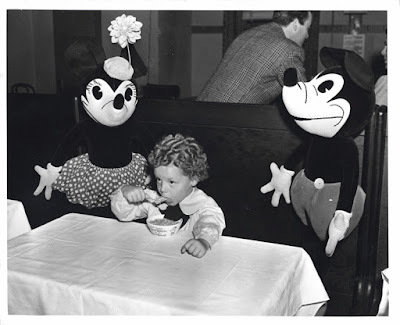 "The film lacked magic" was one reviewer's opinion. Stuff like this baffles me. The artists' dedication and sincere filmmaking is evident in every frame. The movie's art direction is magic, the music is magic and the animation...don't get me started. Luckily Bambi became a huge hit in re-releases over the years, and is now considered a classic and a masterpiece. I believe this watercolor painting featuring Bambi, his mother and Friend Owl is by Mel Shaw. 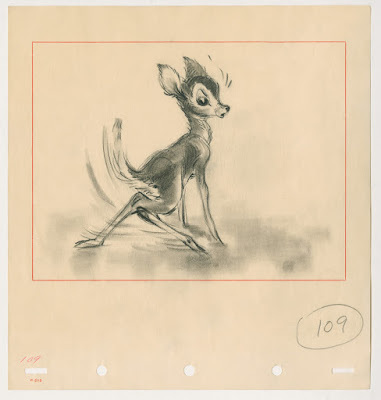 The following story sketches are the work of Marc Davis, who spent years helping to develop the plot line before starting his animation career with Flower, the skunk. 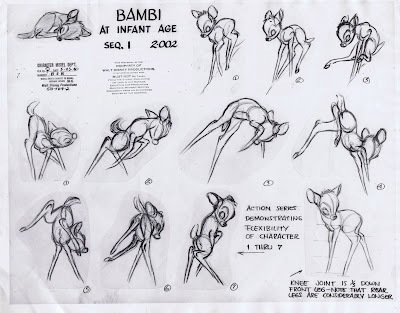 I believe I have posted this model sheet before. Just a reminder of the film's drawing as well as animation virtuosity. 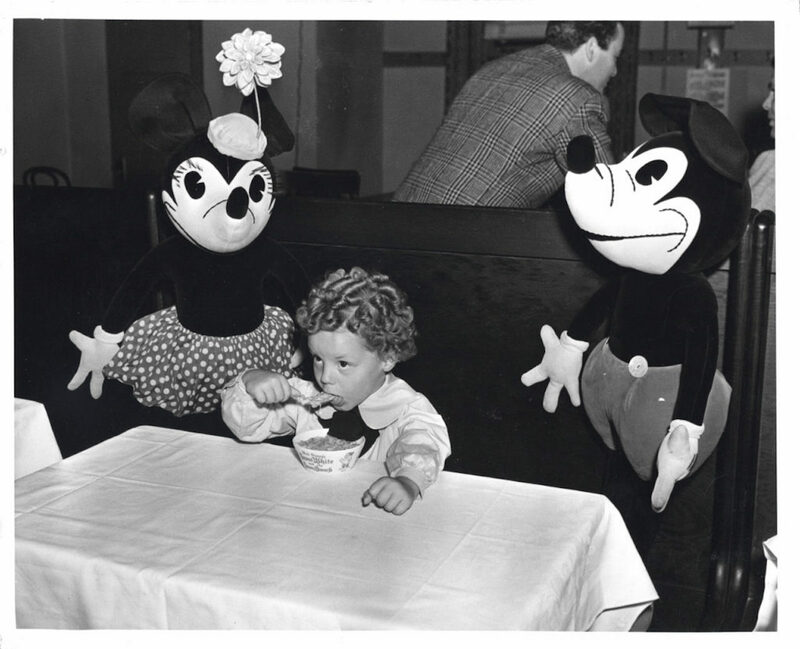 Young child actor Donnie Dunagan (Bambi) eats out of a Snow White bowl, as he ignores onlooking movie stars. 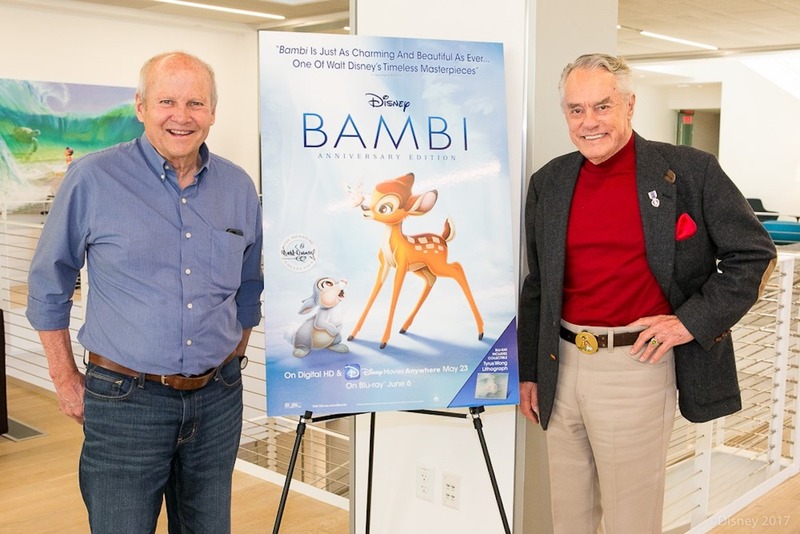 Peter Behn (Thumper) and Donnie Dunagan promoted the film's 75th anniversary last year. 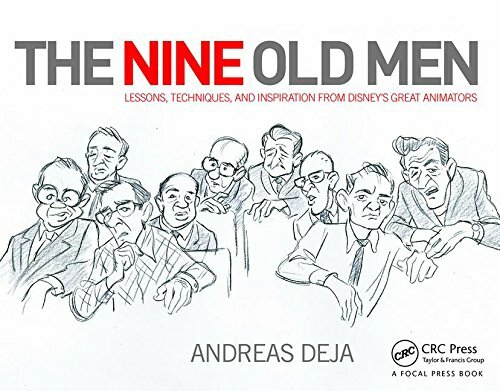 Hi Andreas - I'm impressed with the work you've done on andreasdeja.blogspot.com. 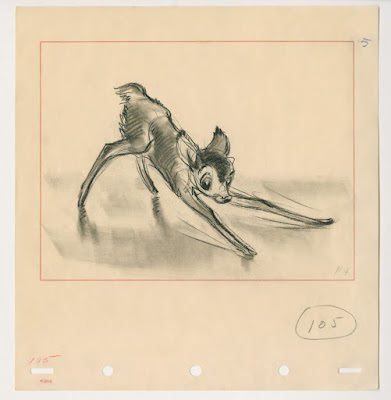 It's so fun to see what goes on behind-the-scenes in these animated films! I noticed you're not showing any ads on the site- is there a reason why? Typically publishers choose not to support ads because they impact the user experience. If that's the case, I have a solution for you! Ezoic's technology leverages data from your users to provide each one with a tailored ad experience. Just as some people like their coffee black and some like it with cream, no two users to a website are the same! By tailoring the experience for each user based on their preferences we can help you generate another stream of income while keeping users happy and engaged. Do you have some time to connect for a quick chat? I'd love to learn more about the site and see if Ezoic can help! Alternatively, I'm happy to send more info via email - which would you prefer? 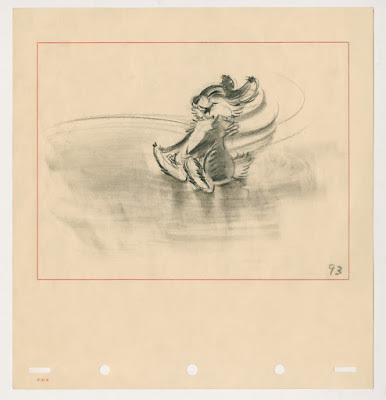 The "Dance Scene" on the ice and the sequences with the mouse are my favorites. Could it be bad to watch animations like "Bambi","The Lion King" or "The Fox and the Hound" when you suffer from a depressive episode? All I knew is that's good for the mental health to watch scenes of nature like in the three movies. Although this animations show us death and the consequences it isn't terrible for me to watch them. I think it's because the death is for me a symbol, a symbol for the end of something different than only life.